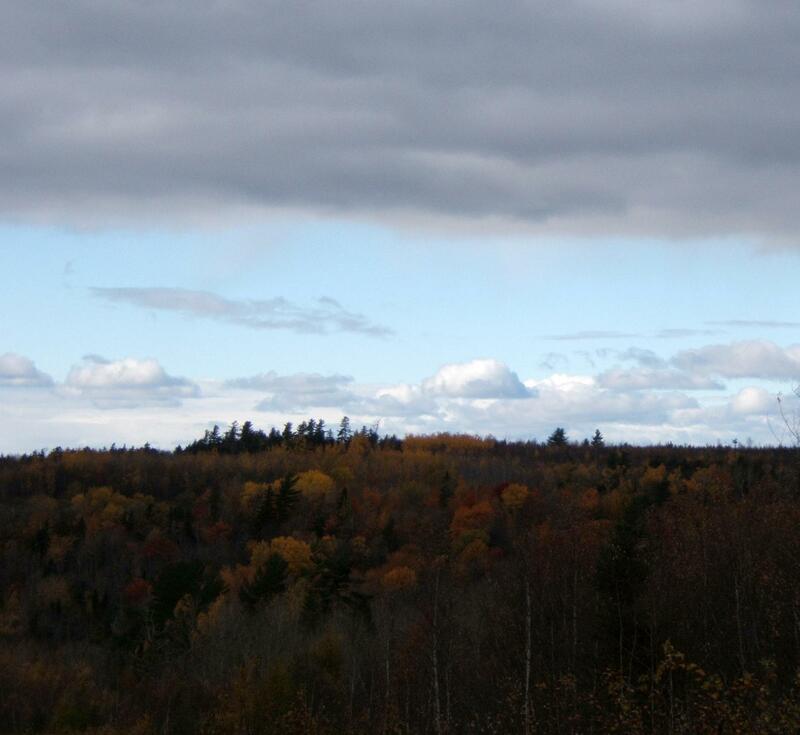 On Monday, I went on a drive to Cambridge Narrows, to visit an antique store and a roadside market. 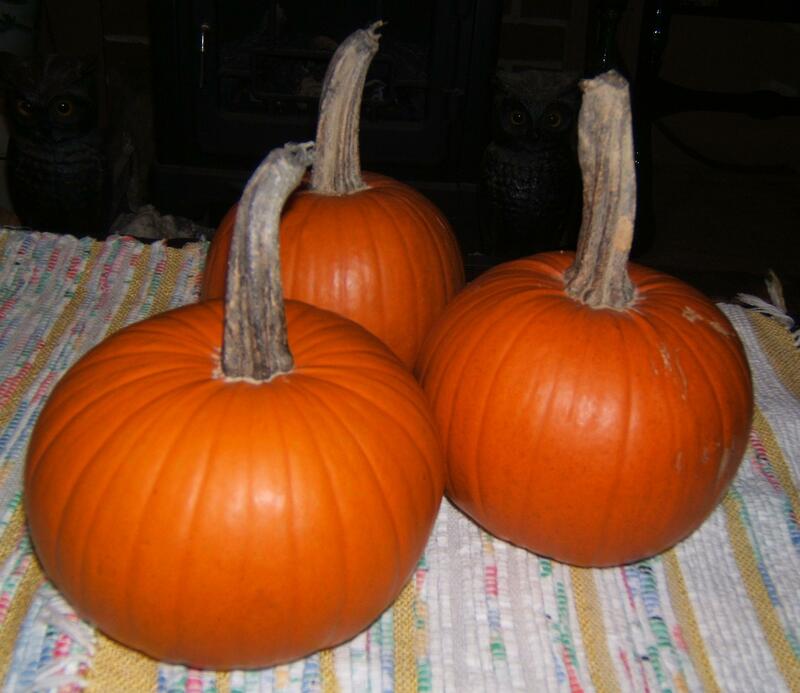 My goal: to buy some Nancy Drew mystery books for my collection and some pumpkins for Halloween. 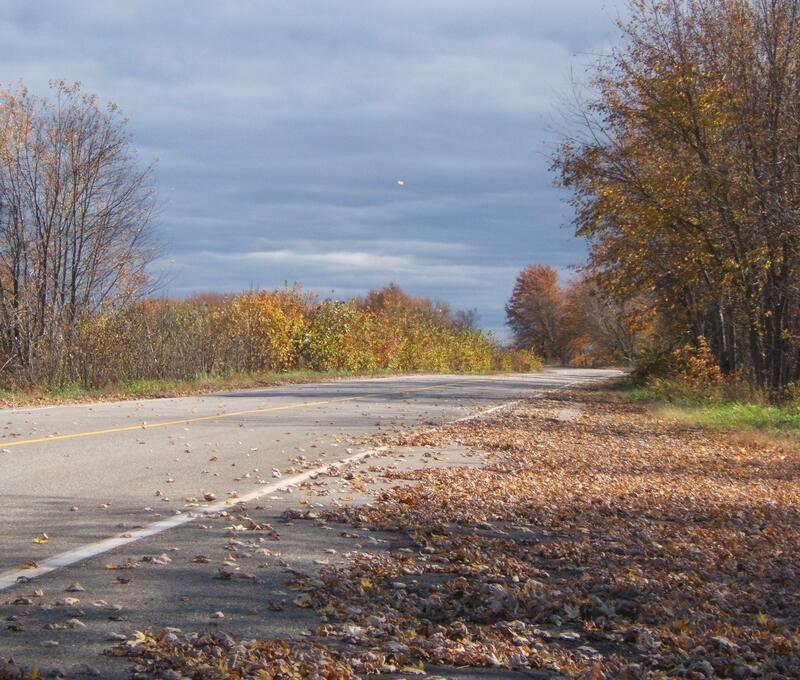 Last weekend, I was headed to Woodstock and decided to get off the four-lane at the Jemseg exit and cruise up the old highway to Fredericton. I stopped at a pull-off to take pictures. Looks like the same spot as your photo. Remember that low open market along there that used to sell used books? The one with the concrete teepee? 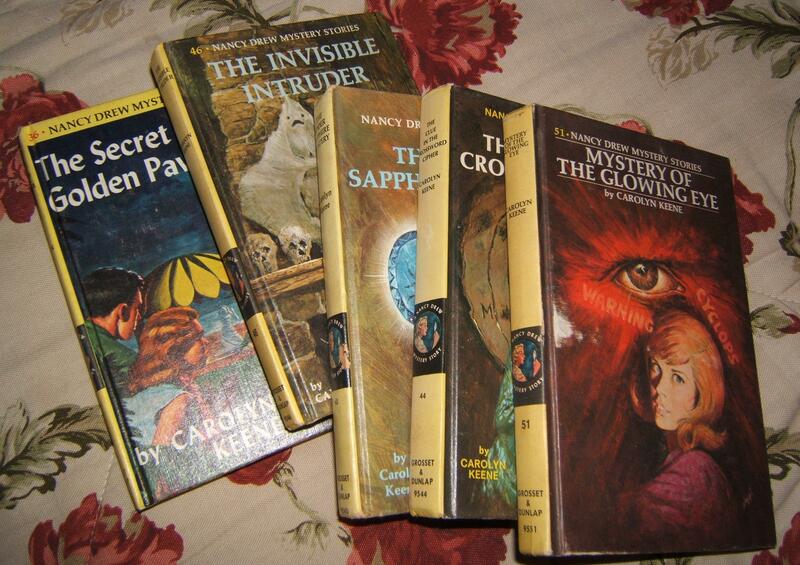 We used to stop there on occasion, when I was little, so I could look for Nancy Drew books for my own collection. I still watch for that place, even though it has been derelict for years. Just part of the old highway memory. 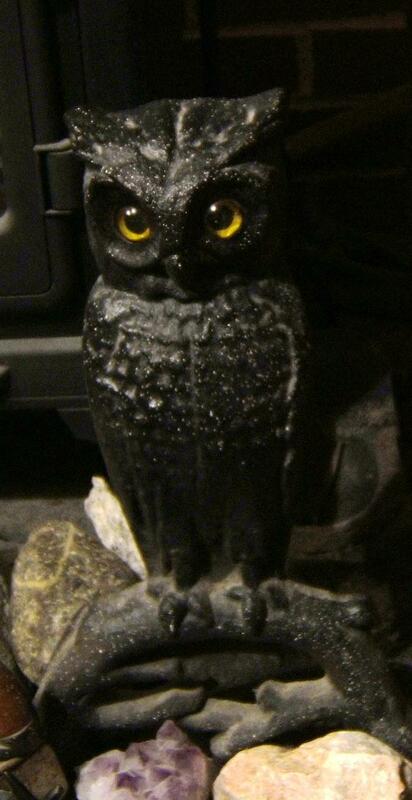 This makes me long for a real wood fire and the hooting owls of my childhood. Thanks Jane. 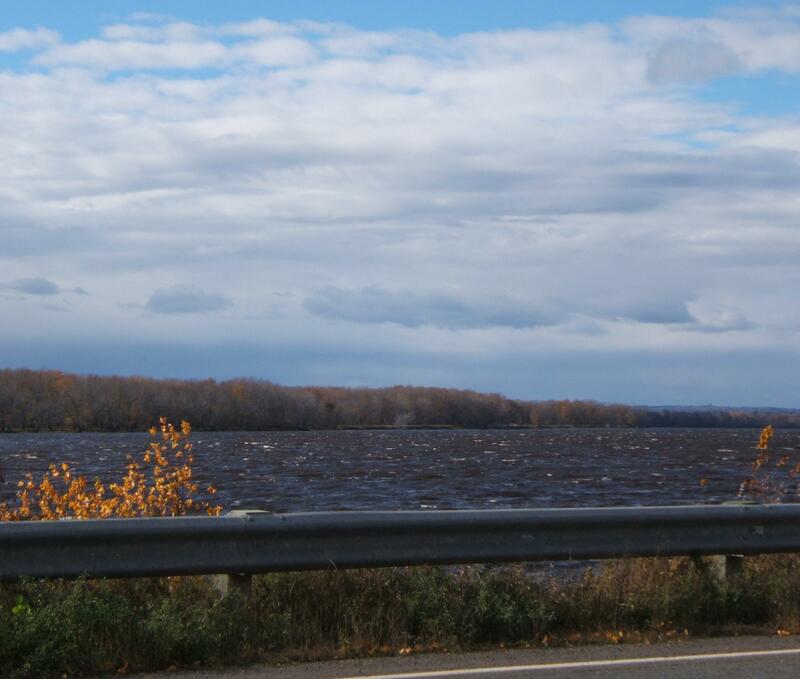 We’ll stop by the store next time we drive through Cambridge Narrows. Hi Jane, I just want to tell you that your blog and posts simply make me happy, bring me memories of things old and dear from my past and childhood, and sometimes give me such a sense of nostalgia, like this one with the pic of Nancy Drews…. I so enjoy your blog! Thank you for taking the time and care to share these beautiful things with all of us. Happy Autumn!! SB ps: any recipes you would love to share for the season?? pies, turkeys, casseroles, anything along those lines would be very appreciated! !